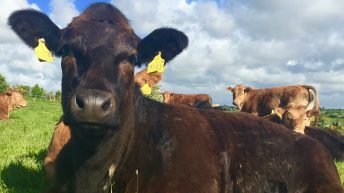 Irish farmers have been getting less than the EU average price for R3 and U3 steers for the past 10 years, according to the Beef Plan Movement. 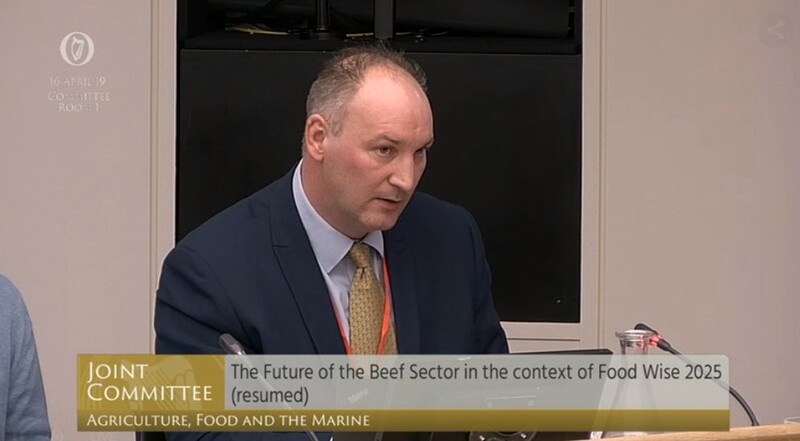 Speaking before the Oireachtas Joint Committee on Agriculture, Food and the Marine today, Tuesday, April 16, representatives of the group sought to clarify assertions by Meat Industry Ireland (MII) that Irish farmers were paid above the EU average last year – receiving 107% of the European price for 2018. 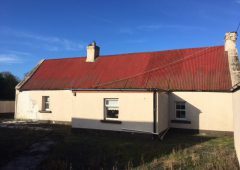 Speaking on the matter, Eoin Donnelly, western regional chairman of the movement, said: “I want this absolutely on the record about this 107% of the European price. “I’m going to encourage you to go in to the Bord Bia website and scrutinise that number. 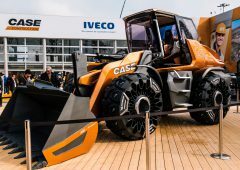 Because I know from the research that I’ve done in preparation for the mart meetings that we have done, steers – R3 and U3 steers – what farmers have been paid for that category of cattle for the last 10 years has been less than their counterparts in Europe. The chairman clarified that he was not referring to the UK, which would have a considerable difference, but rather European farmers. “For 10 years farmers in Ireland have been paid less than the EU average for the EU 12, EU 15. That information is available on the Bord Bia website. “And they will predominantly come from the suckler herd, R3 and U3 steers. They’re not your Os or your Ps that would be lesser conformation, coming from dairy cross. 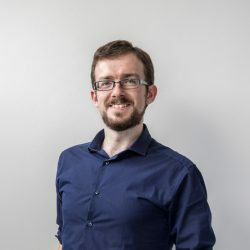 “If you go to heifers, it’s only in the last number of years – two to three years of that 10-year period – where we have marginally been paid the same as the EU average for heifers. Our young bulls – same story. With the exception of when we had the horsemeat scandal, and in 2015, we were paid slightly above the European average for our bulls. So, to support the assertion that we are getting 107%, you need to look at an O3 and P3 cow – effectively a cull cow from the dairy herd – that’s where Irish farmers have been paid more than the European average to bring us up to that 107% that’s been alluded to earlier. Reiterating his point, the western chairman noted the grim report for steers, heifers and young bulls. 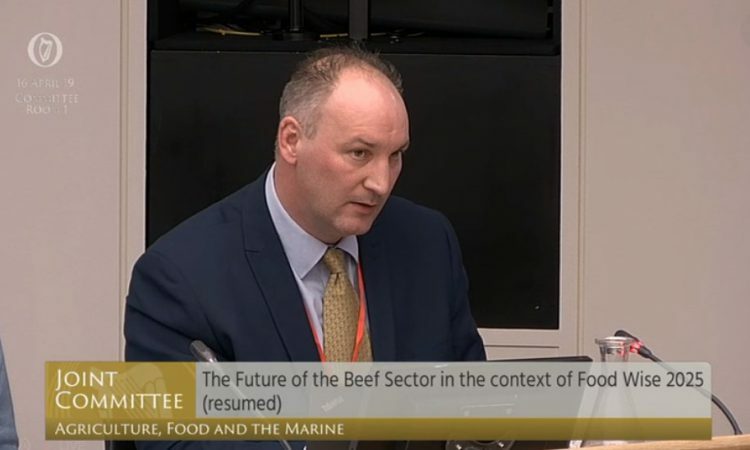 “Only in that period have we been paid more for a cull cow which has been, I would contest, not the best product that we could contest from our isle,” Donnelly concluded.